My Youtube channel is where I do all of the things that I do here except in video format! 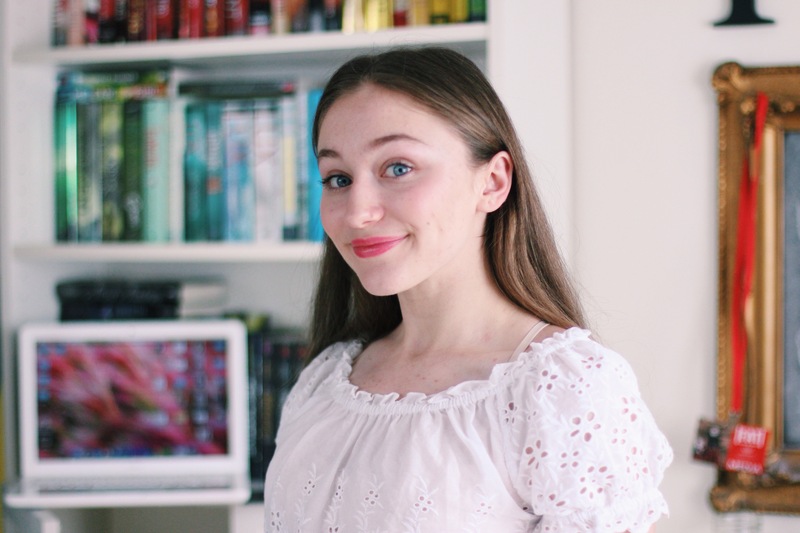 I started a Youtube channel to become more involved in the Booktube community and eventually become a booktuber – which I think I have remotely accomplished. I would also like to continue to create a base of followers and viewers so that it can help me to promote and gain followers for a few projects (Maybe even books) that I am working on. When those projects reach the stage that I’d like them to be, you will definitely be informed about them! I love all my subscribers to death! You are not just viewers but my friends. Whenever anyone asks me if they should start a booktube channel, my answer is YES. Starting Youtube was probably one of the best decisions I have ever made.